Next up is a talent from Down Under with a legit attempt to take over your playlists - we're convinced. 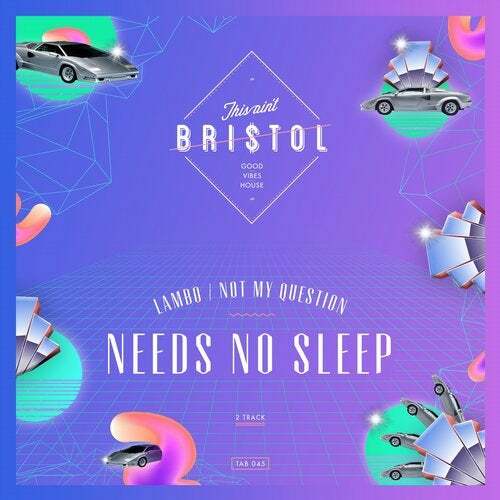 Needs No Sleep has delivered two dry and pushy Tech House belters we're happy to have secured for our Good Vibes movement. Perfectly meeting that need to strap things down again and reduce it to the essentials, while not loosing any pinch or effectiveness. Lambo and Not My Question are up there. Give them a listen and let us know what you think.